Trivandrum, 15 November 2017: A movie shot at Keston Road during night for 25 days is all set to release this month. 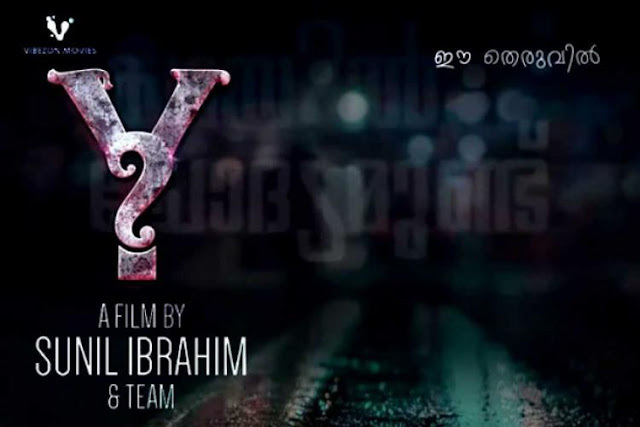 The movie titled "Y" directed by Sunil Ibrahim tells the tale of a street and the people who occupy it. Director of Nivin Pauly starrer Chapters and Arikil Oraal, Sunil Ibrahim is famous for his experimental movies. The movie will feature 40 new comers including Abhiram Suresh, Dheeraj Denny, Jins Baskar, Shini Ambalathodi, Sruthi Susen Sam, Reshma Shenoy and Anoop Ramesh. Actor Alencier Ley Lopez will be the known face in the movie.